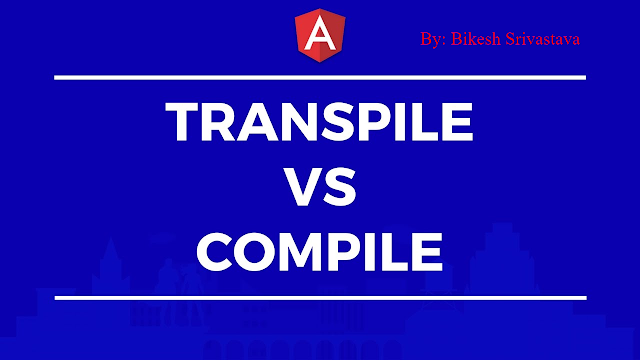 You have just read an article that categorized by title Angular by title What is difference between Compiling and Transpiling ?. You can bookmark this page with a URL https://bikeshsrivastava.blogspot.com/2018/11/what-is-difference-between-compiling.html. Thank You! 10 comments to "What is difference between Compiling and Transpiling ?" Thanks for sharing the useful blog about the difference between Compiling and Transpiling. Thank you for providing useful information and this is the best article blog.